The Firm - Lorenzo Williams, P.A. Our firm’s partners and associate attorneys have a vast range of legal experience, particularly in personal injury cases. If you or a family member has suffered due to a car accident, workplace injury, neglect, discrimination or more, you can turn to our compassionate and client-driven team for the representation you need during a difficult time. 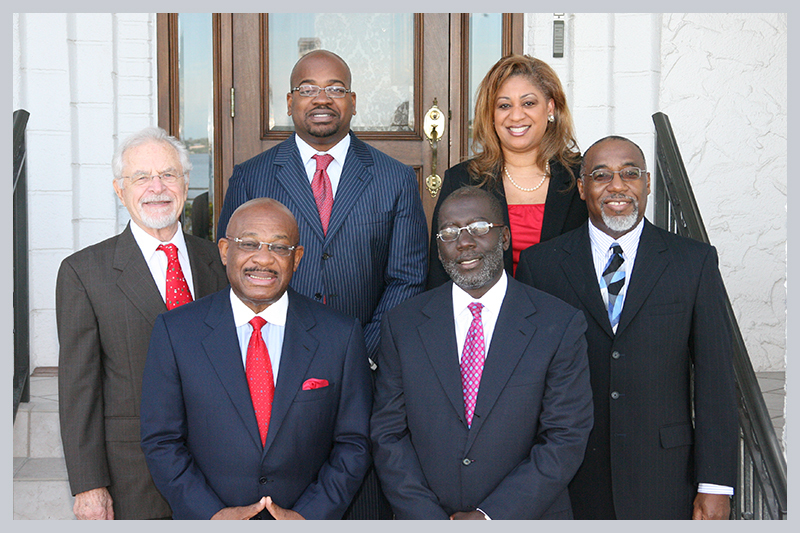 Put your trust in our experienced lawyers. We’re here to be your voice and get you the compensation you deserve if you’ve been injured.